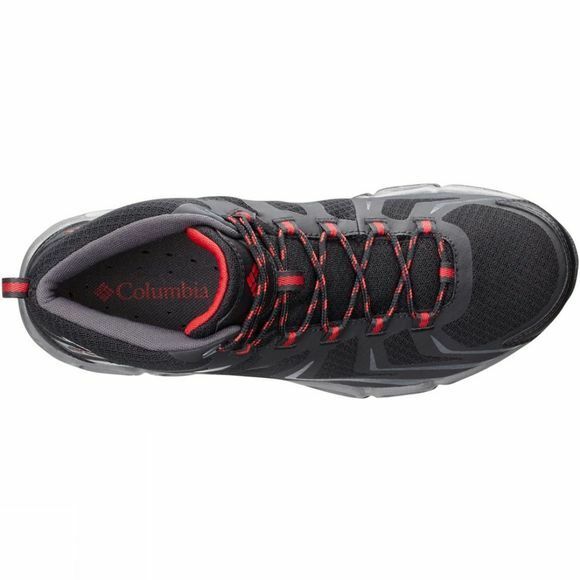 The Mens Ventrailia 3 Mid Outdry Boot from Columbia is a multi-activity men's outdoor shoe that combines breathability and good traction with a sleek modern style. This winning combination makes it ideal for light walking, travel and general outdoor activities, even in wet conditions. 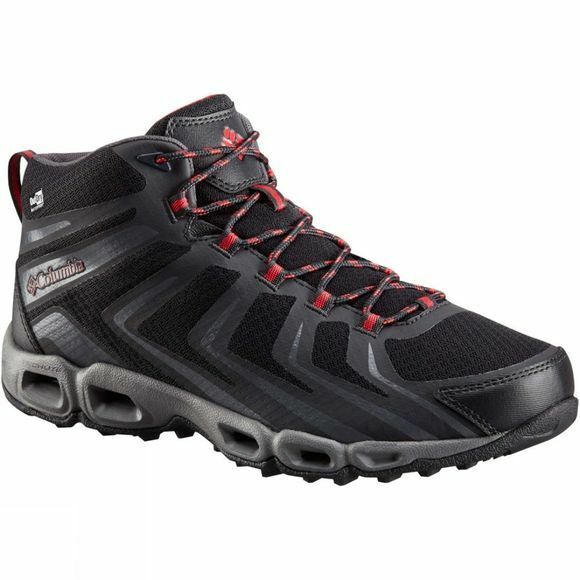 The waterproof construction of the upper keeps feet dry, while cushioning and good grip will keep you comfortable and confident on all your outdoor excursions. It comes in a mid-cut style to offer better ankle support for longer distance walks.